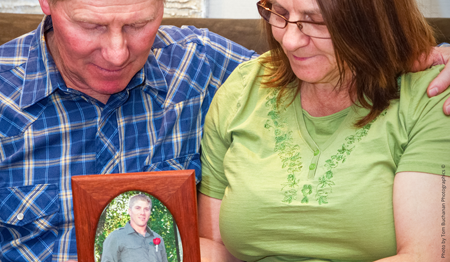 Resources available for families, safety professionals, and employers. 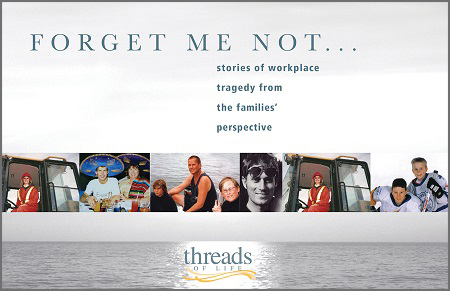 Forget Me Not is a one-of-a-kind book of true Canadian stories of workplace tragedy from the families’ perspective. When the worst happens, an employer’s response can either help, or hinder a family’s emotional healing. 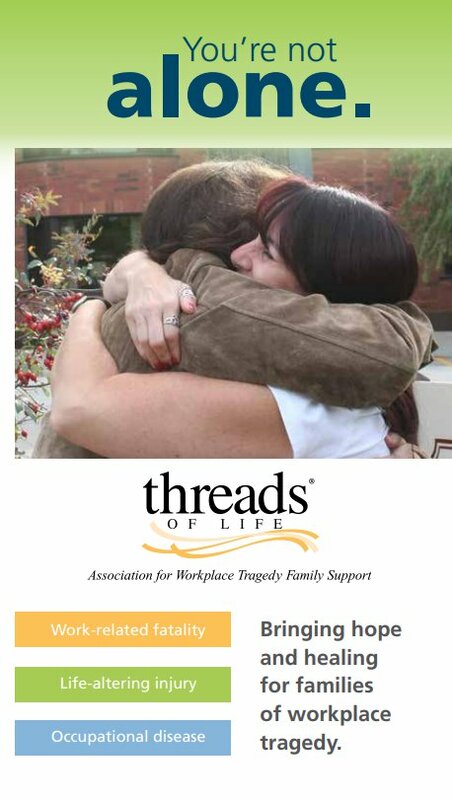 This Threads of Life report is an excellent resource for communication and emergency planning. Threads of Life’s Annual Reports serve to provide an overview of financial information and program highlights from each fiscal year.